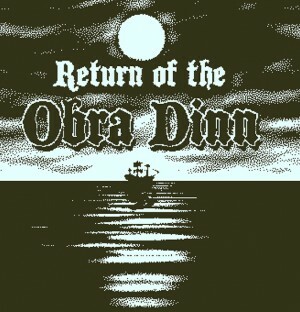 Return Of The Obra Dinn and Red Dead Redemption II take honors as well. You'll have to use all your wits to unravel this mystery. Here are some tips to help you survive its gauntlet of puzzles. Cork and Leo crack the case of the sixty dead guys in this oddly beautiful naval mystery.